THE 69 EYES UNVEIL NEW VIDEO! 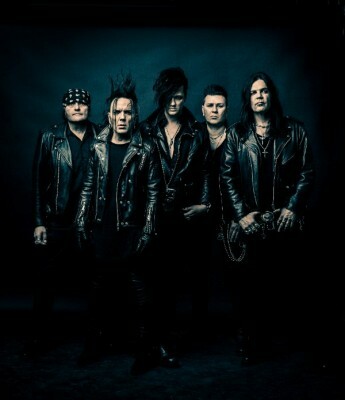 Finnish goth-punks THE 69 EYES have unveiled a new video as well as announcing a couple of U.K. headline dates. Universal Monsters is available to order here. It’s available to download here. The band have also announced two headline shows, in Nottingham and Manchester, to tie in with their previously announced support dates with THE MISSION. Full dates are…. ‹ WHO WANTS A BOWL FULL OF CASH? !